Bulchee brings you this belt, which will be a fine addition to your accessory collection. It has been crafted with care using a premium quality leather that lends it a nice finish while also making it easy to maintain. Besides, it comes with an embossed branding on the tip, which enhances its overall design. 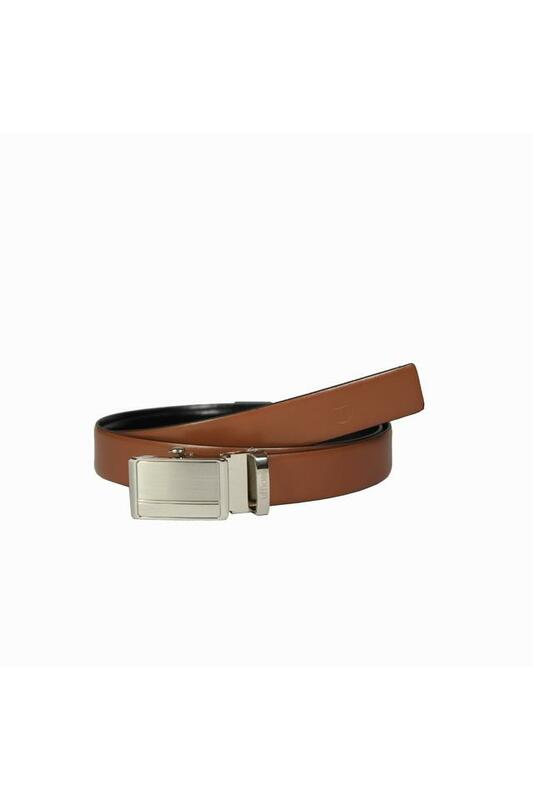 Anyone, who is fashion conscious will love this belt, which has been designed to perfection. You can team it with a pair of trousers and a crisp shirt to make a style statement.